After the worship service at CCF, Nong Iman, Kim and I directly went to Podium Mall. 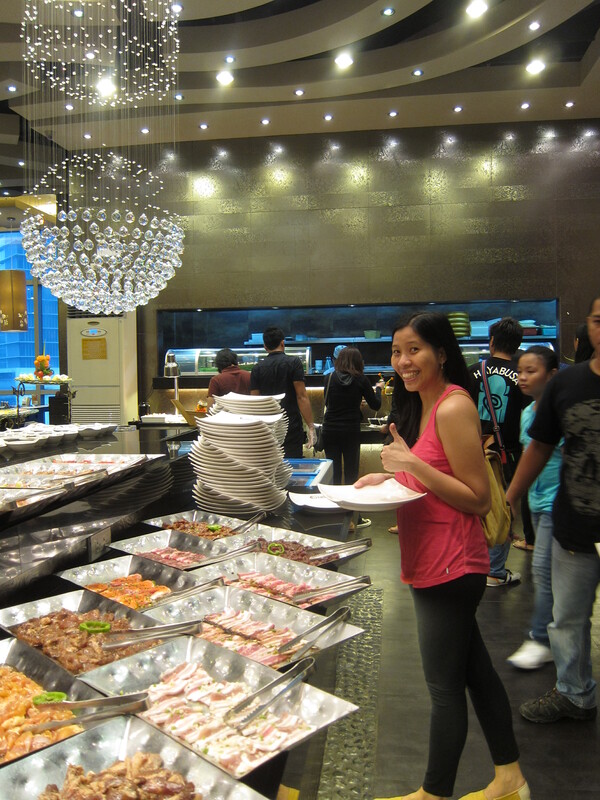 Our schedule was to watch Step Up Revolution then dinner at Yakimix Eat All You Can Restaurant. 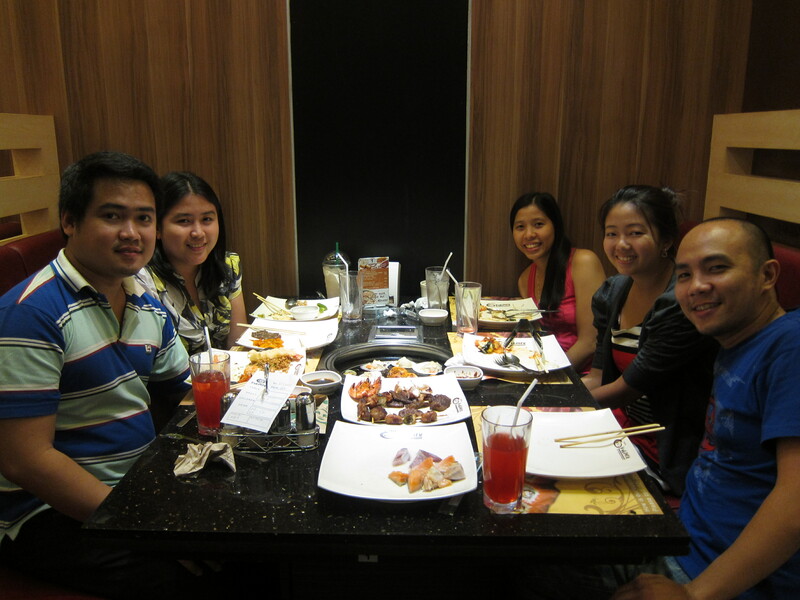 After the movie, we went to Yakimix for our dinner. I’ve been craving for Japanese rolls and Korean bbq. 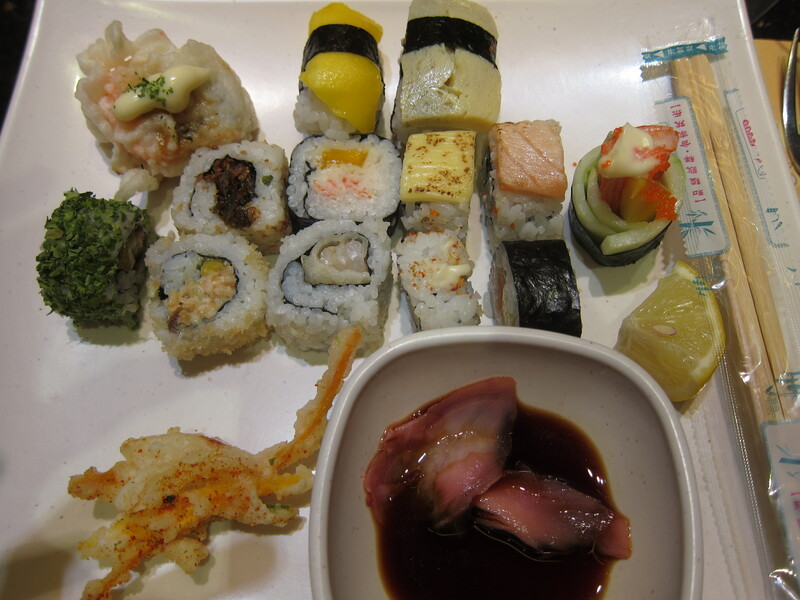 Yakimix was just the right place to satisfy those cravings. Jaja and Ebur joined us. We started at 5:30pm and went out from the place around 9pm. Haha!